Genius Kitchen is your one-stop shop for all things food. Get instant access to all-new shows and recipes, all for free. The best part? 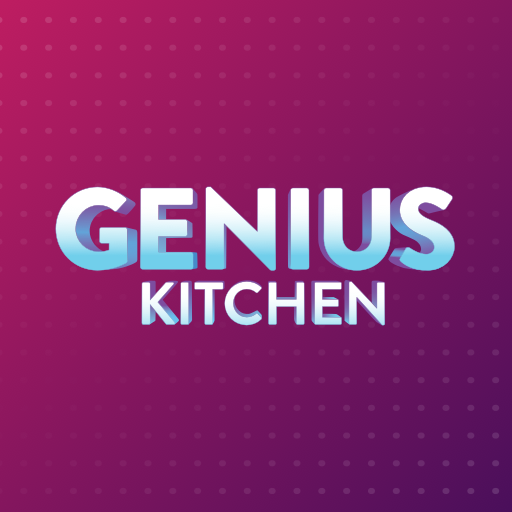 Genius Kitchen will deliver recipes from the shows you watch directly to your inbox. – Browse and watch over 100 hours of content including exciting new original shows, as well as revamped beloved series, recipe videos and tutorials, all for free. – Hone your cooking chops by watching our how-to videos featuring world-renowned chefs. – Get the recipes from shows you watch on Fire TV sent to your email. – Instantly access recipes from shows you watch on Kindle Fire Tablet app under Recipes tab. GK Now: The weekly show hosted by comedic YouTube personalities Akilah Hughes and Mike Lockyer along with various co-hosts, talks crazy food trends (what is turmeric, and why is it in your coffee? 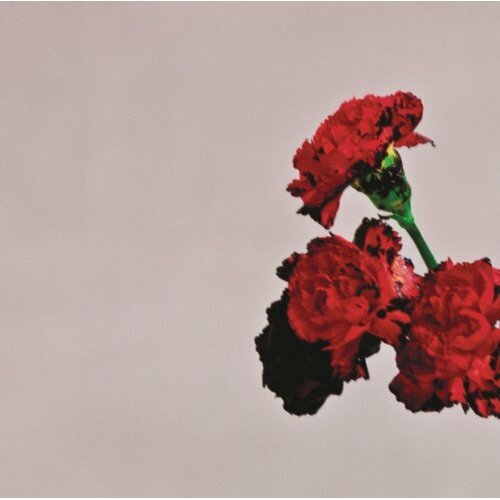 ), pop culture, and other news that fascinates the young and hungry. Feast with Friends: Athletic Aussie and healthy chef Dan Churchill knows that food isn’t fun unless you’re sharing it with friends. With help from his eager taste testers (read: closest friends), Dan’s delicious outlook on food makes eating look like the coolest hobby. Carnivorous: Turns out that meat is having a moment! Join comedian Courtney Rada as she travels across the country looking for the most delicious meat dishes you’ve ever (never?) seen. But First, Breakfast: Because making time for breakfast is easier (and prettier) than ever with effortless recipes that are low on time and ingredients but high on taste and style. Pop Culture Baking Class: Full of those outrageous donuts and crazy-cute cakes currently breaking the Internet, complete with lessons for creating those super-shareable recipes at home. The massive orphan train exodus whisked three-year-old Teresa from the safety of her New York orphanage, where the worst thing the Foundling nuns did was wash her curly black hair, to a desolate house and cold-hearted “parents” in Kansas. There she entered a small and strange Volga German world whose inhabitants spoke a language she had never heard. In this odd world, she encountered whippings and sexual abuse. Perhaps half a million children, like Teresa, were plucked from orphanages and shipped by rail (or “relocated”) to nearly every state in the Union from 1854 to 1929. 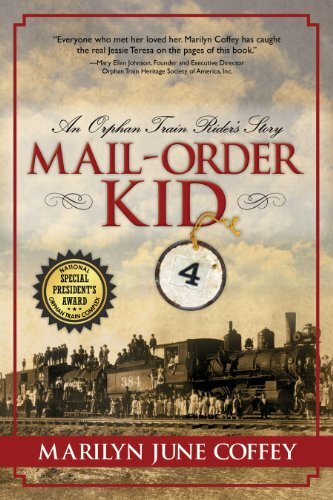 Mail-Order Kid looks at the orphan train movement through the eyes of one small child who yearns to know her “real” mother, survives a tortured childhood, and ultimately, as an adult, comes to terms with her past, her faith, and herself. 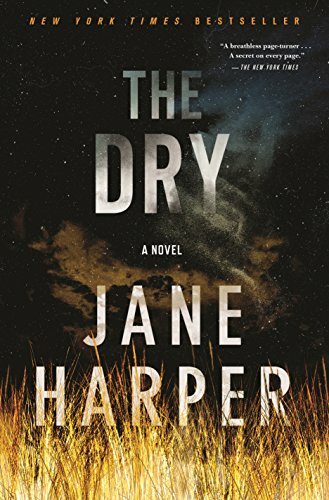 A toxic spill causes a lethal chain reaction for a San Diego cop in this “very funny” New York Times bestseller by the author of The Choirboys (Kirkus Reviews). 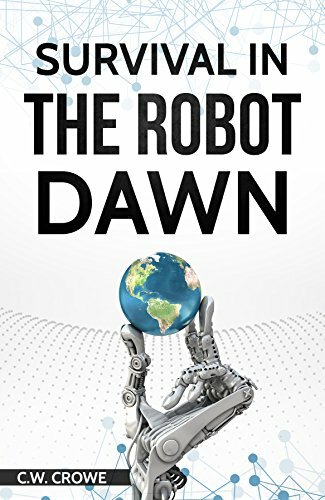 Survival in the Robot Dawn is 100% suitable for all ages. It’s an adventure story with a wicked sense of humor. 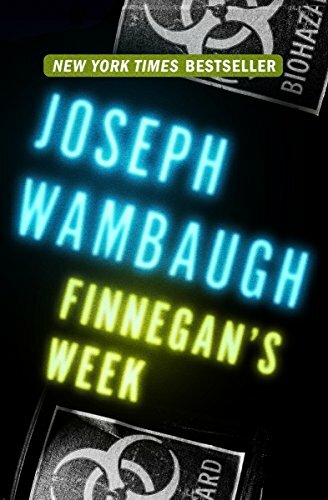 It’s got SciFi elements, but if you hate SciFi, you’ll still love this. 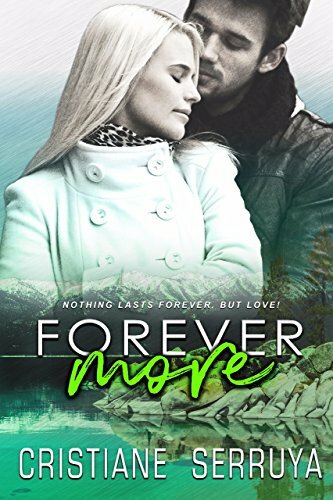 It’s got romance and, guess what, if you hate romance you’ll still like it. Read the first thousand word preview for free. You’ll get hooked – I promise. Humanity is amazed when a space ship crewed only by robots lands on earth. At first, the robots and humans coexist peaceably, but then the robots decide that there are far too many humans. Soon, only small numbers of people are left to offer the robots the unpredictable stimulation that only humans can provide. 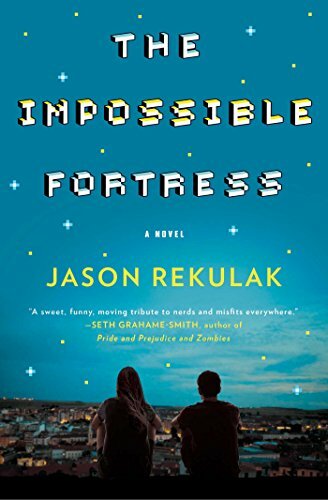 Lucy and Leo have been loners their whole lives, but now they are survivors – and both are owned by robots. The only thing they have in common is their hatred of their robot masters, so they work together to escape and flee to the one place on earth robots can’t go. 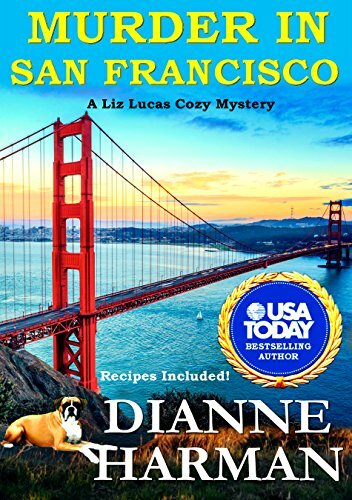 Along the way, they meet an amazing cast of characters and experience exciting adventures along with heart breaking losses – while they learn to trust and even love each other. And the ending? No spoilers, but it’s intense.